Complete this online form to get your free quote. 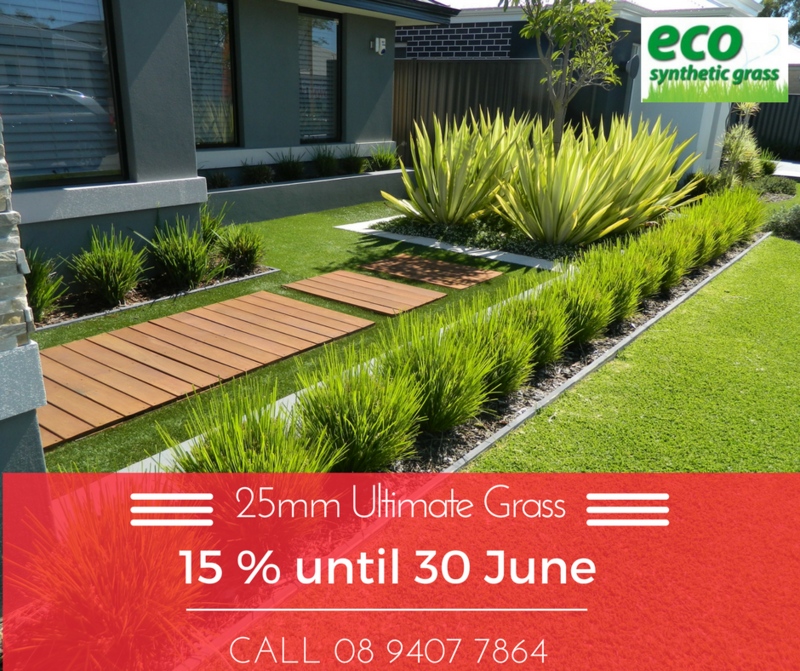 WHAT’S THE DIFFERENCE BETWEEN ECO ELITE AND ULTIMATE SYNTHETIC GRASS? The only difference between the Eco Elite and Eco Ultimate grasses is the height of the finished pile. See this artificial lawn as an example. 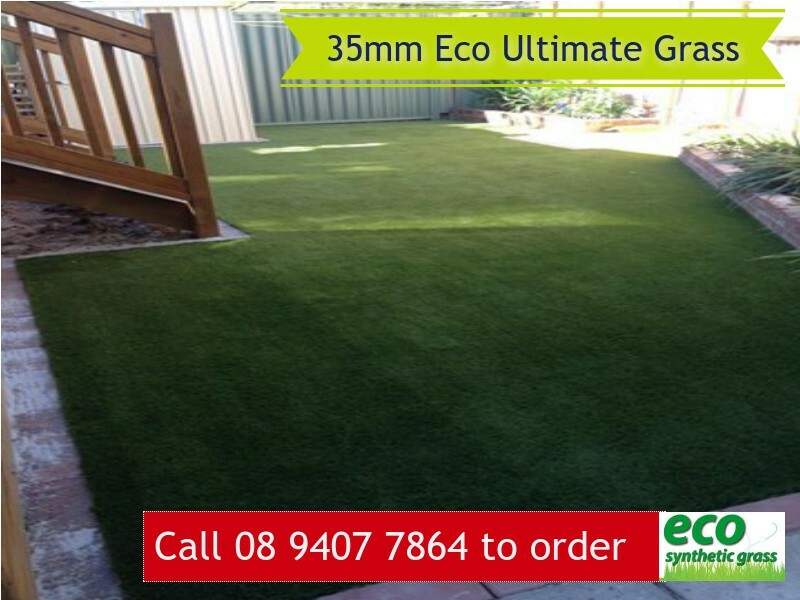 Read more about our other products for artificial lawn Perth.